The purpose of this report is to reframe the debate about diversity in the NHS, for boards and executives of trusts, in terms of the dividends it can deliver for patient health and staff success. 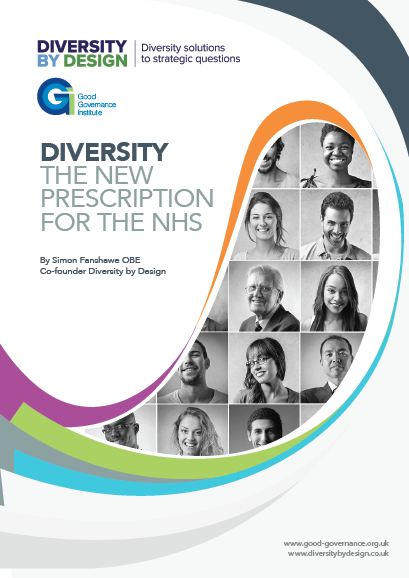 This is a joint report produced by GGI and Simon Fanshawe, Co-Founder, Diversity By Design. This report is aimed at board members and chief executives /executive teams of acute NHS trusts in England. You are the leaders who have the responsibility and the power to make the changes needed. This report is designed to open up a new approach to diversity that makes it central to an NHS trust because it delivers a dividend to patients and staff – in terms of health, and clinical and personal success – in line with the NHS Constitution: the NHS “is there to improve our health and well-being, supporting us to keep mentally and physically well, to get better when we are ill and, when we cannot fully recover, to stay as well as we can to the end of our lives”. While the diversity deficits must be tackled, the motivation to enhance diversity should be widened beyond compliance and tackling injustice. 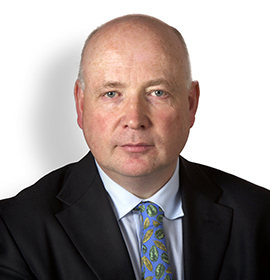 As talent is unblocked by dealing with the deficits, diversity should be pursued for the considerable added value which it can bring to the core purposes of the NHS.